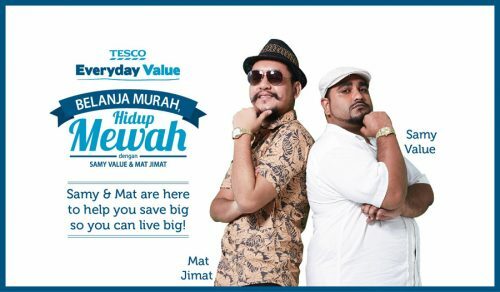 Tesco with over 50 hypermarkets in Malaysia is featuring local celebrities to promote its everyday low price concept and its extensive range of private label products. 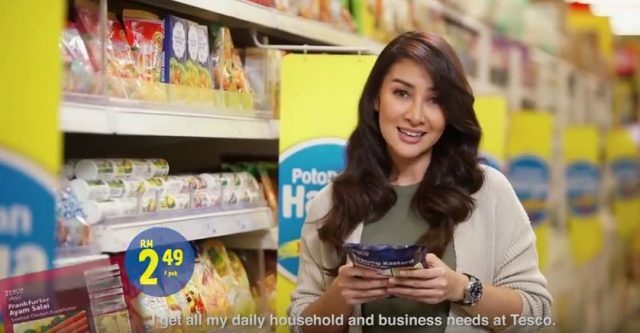 Four celebrities Yasmin Hani, Sheila Rusly, Rita Rudaini and Lynne Lim each appeared in the television commercials. The clips featuring Lynne Lim and Yasmin Hani are in Mandarin for the Chinese-speaking audience, while the ones featuring Rita Rudaini and Sheila Rusly are for the Malay-speaking audience. All four celebrities are working mothers who have to juggle time for their family and career. 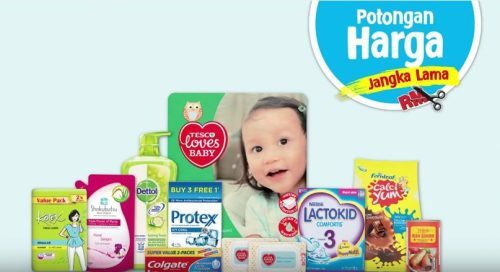 The key message from the latest Tesco commercials is how Tesco can help save time and still provide the best value to customers with everyday low price as the store has all the favourite brands under one roof. In the TV commercials, the celebrities are talking about saving time, saving money and having all their favourite brands in the shop, while picking up Tesco private label products and using them for their household or businesses. This is a subtle way of showing even celebrities are buying Tesco own branded products to enjoy the low price but also the quality. 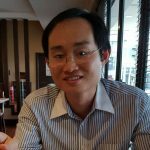 This approach removes the strong emphasis on price alone as the key factor for buying private label. Tesco has in the past employed a more direct approach of emphasising low price when marketing its own brand. This approach is reflected in a commercial in 2014 showing how consumers can live a luxurious life by paying less by buying private label for their grocery shopping. The savings can be used to purchase their big boy toys like submarine, helicopter and even a space ship. The commercial ends with the long term price cut assurance not only for private label products but also covering all other brand names. This method ensures the entire clip is not just about private label but to reinforce the key message of everyday low price for all products at Tesco.